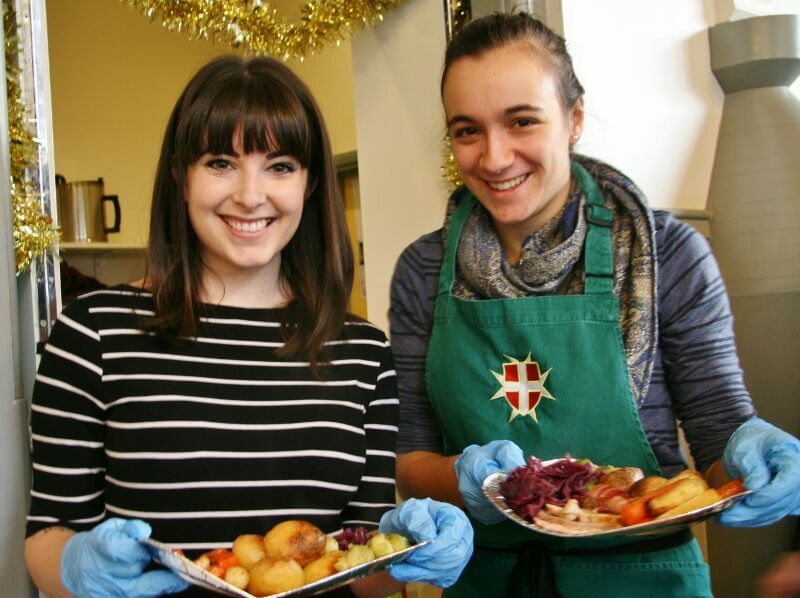 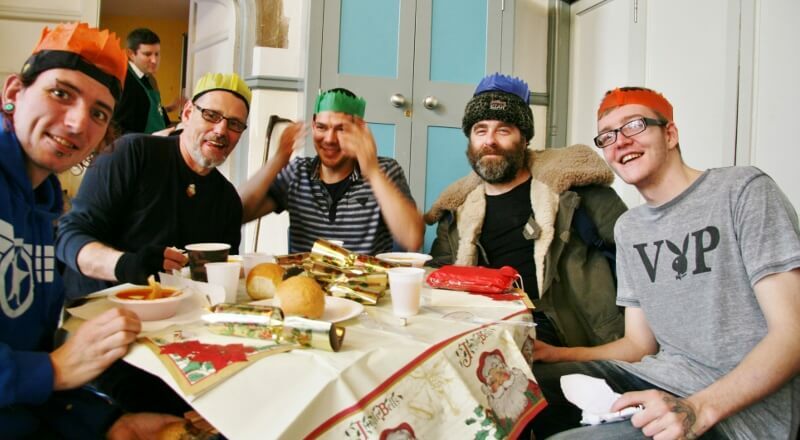 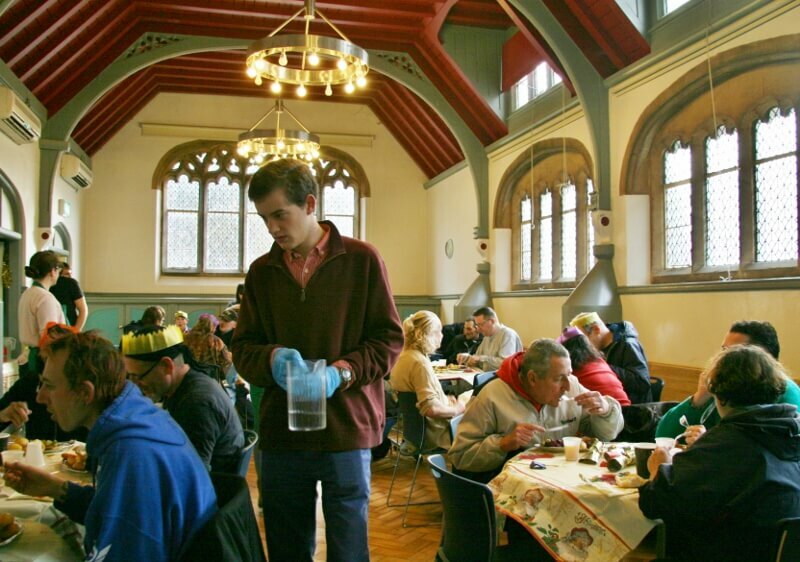 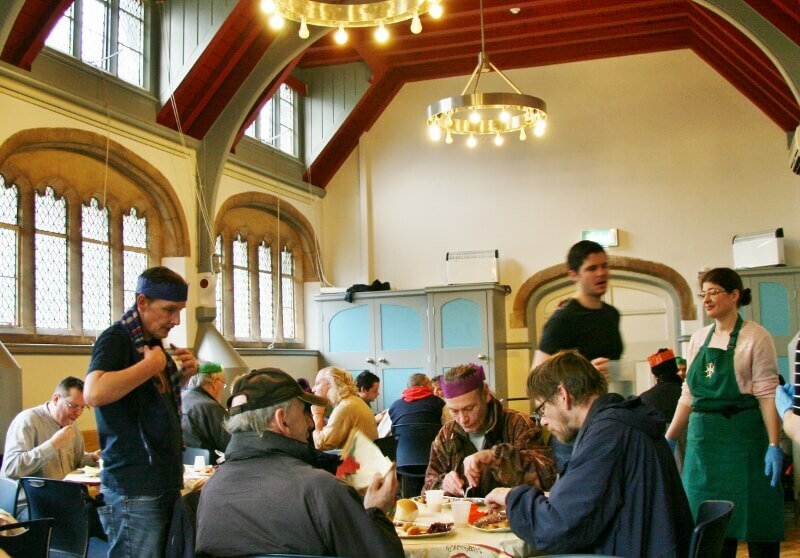 The Oxford Companions of the Order of Malta, helped by our parish Conference of the Society of St Vincent de Paul, today provided a Christmas lunch for the homeless. 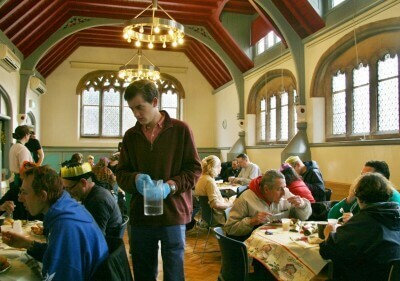 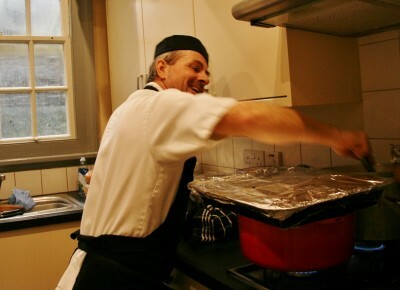 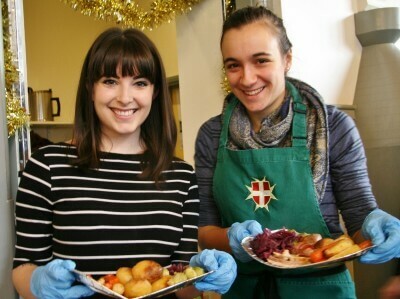 The food was cooked in the Oratory kitchen and then brought over to St Giles' Church Hall, where a team of volunteers waited on the guests. 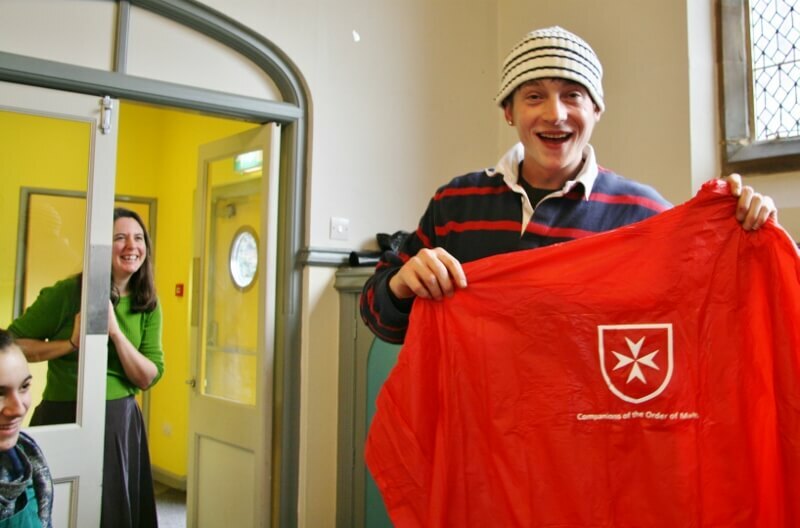 The guests were also each given a bag of presents, provided by the Order of Malta, and wrapped by the SVP. 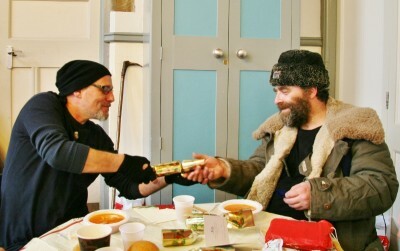 The gifts included chocolate, some winter leggings, and a wet-weather poncho.